Great for individual or group study, this 16-page, six-week booklet could change your life. 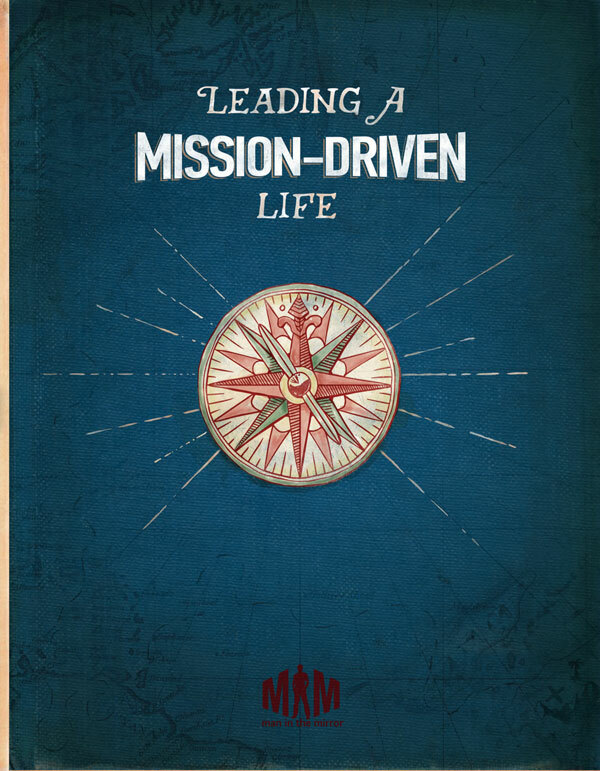 Through reflection questions, Scripture, and discussion questions, explore what it means to lead a mission-driven life. At the end of six weeks, with God’s help, you’ll have a detailed, written life purpose statement to guide your decisions, passion, and priorities. Note for leaders: This resource is perfect for Challenge 7: Mission of the Journey to Biblical Manhood. Click here to view a sample of the workbook.